Do you want to be permanently fitter, healthier and slimmer? Then forget fad diets and trendy exercise regimes. 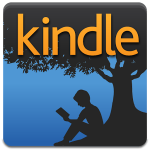 Download the New In 90 book now from the kindle store and begin the plan TODAY. The only way to achieve your ideal weight and fitness goals for the long term is to change your daily habits, routines and beliefs surrounding food and activity. This sounds easier said than done, so New In 90 makes it simple and achievable to do. 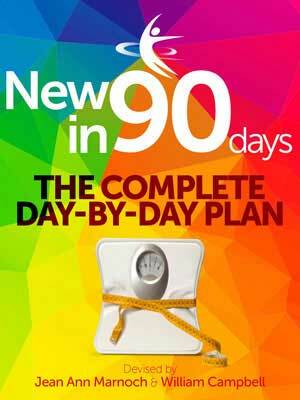 Over a period of three months, New In 90 will give you a series of easy daily objectives that will enable you to make the small but vital adjustments to your eating and exercise lifestyle…simple adjustments that you’ll be able to find the time and motivation to do. As the plan develops, you’ll start to integrate these into your daily life so that they will produce long term change. You’ll also be shown how to get yourself into the right mind set to start (“I’m ready to change”) and see the Plan through to its successful conclusion. The book is easy to use, has lots of help and advice and is especially designed to be incorporated into a busy working day.